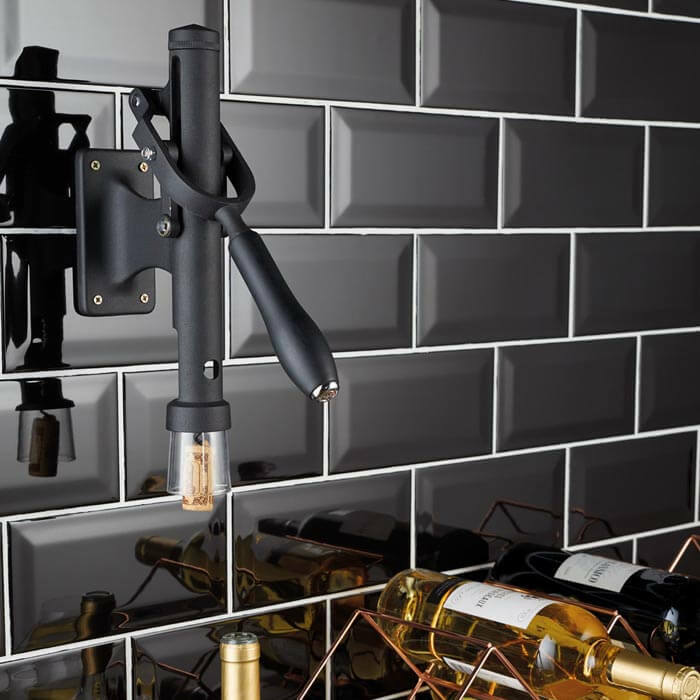 Opening a bottle can be notoriously difficult, however, which is exactly what makes the Deluxe Wall-Mounted Wine Bottle Opener a dream for every oenophile. 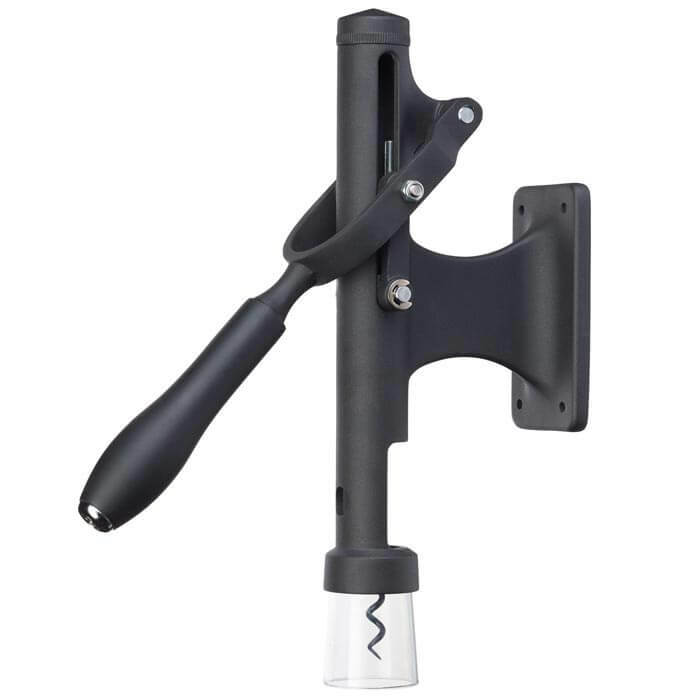 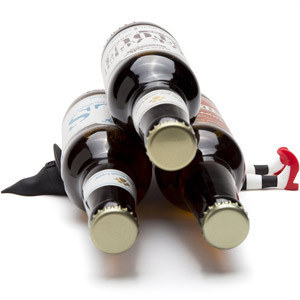 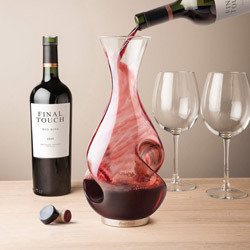 Mimicking the style of the high-tech mounted bottle openers you’ll find in restaurants and bars, it plucks corks from bottles with ease, using a powerful lever-arm action. 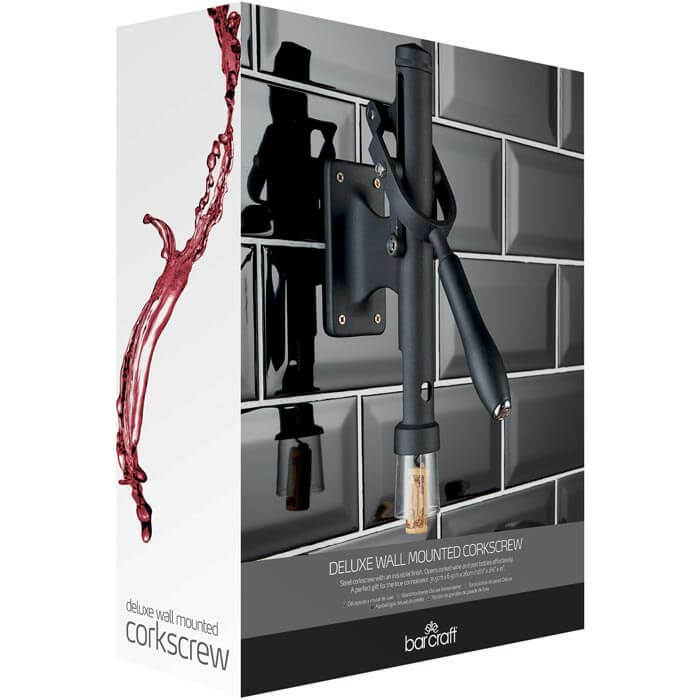 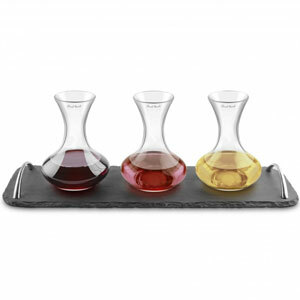 Because it’s wall-mounted, it not only looks the business, it’s also perfect for adding a little theatrical flair when hosting, to really get guests excited about the wines to come. Fashionably functional, it promises long-lasting performance and great results, every time you use it.